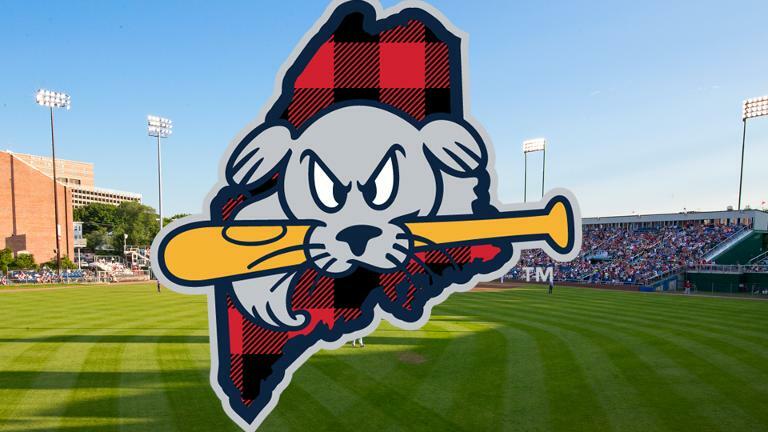 Join Slugger The Sea Dog and the Easter Bunny at Hadlock Field on Saturday, April 20th when the Sea Dogs host the Trenton Thunder (Yankees) at 1:00 PM. Prior to the game, kids will be able to participate in an Easter Egg hunt on the field. Please arrive by 12:00 PM to participate.